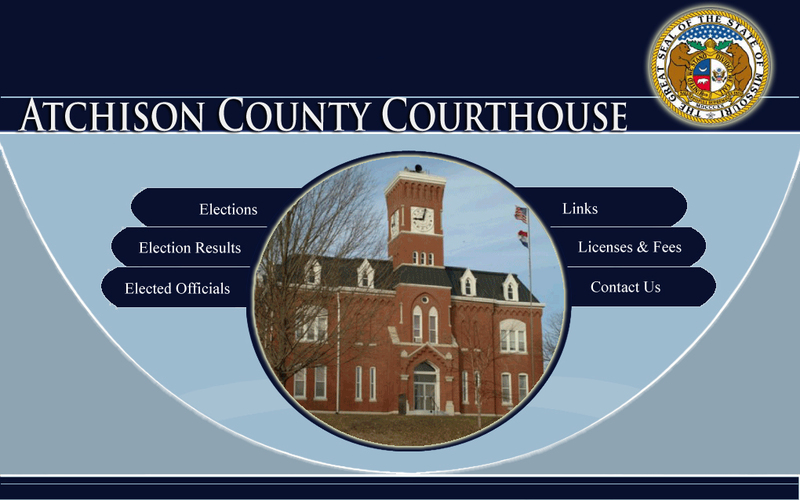 © 2019 Atchison County Elections. All rights reserved. Powered and Designed by Midwest Data Center.